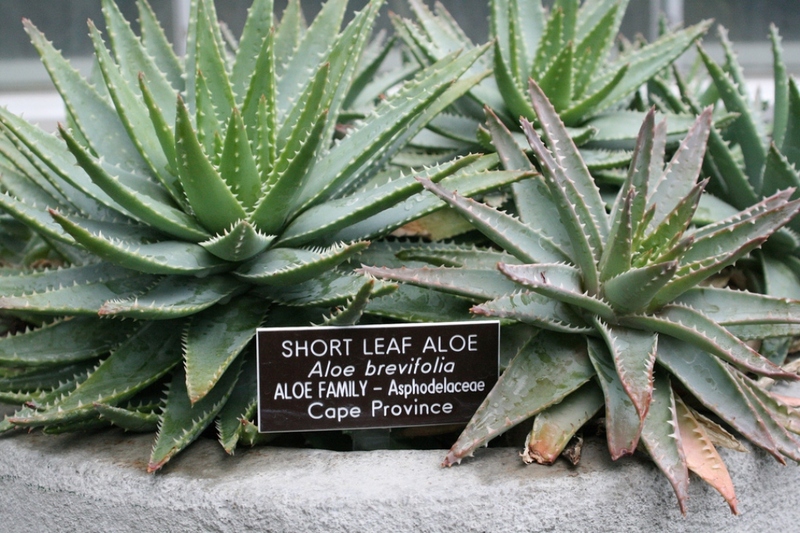 Short-leaved aloe (Aloe brevifolia): growing, planting, caring. 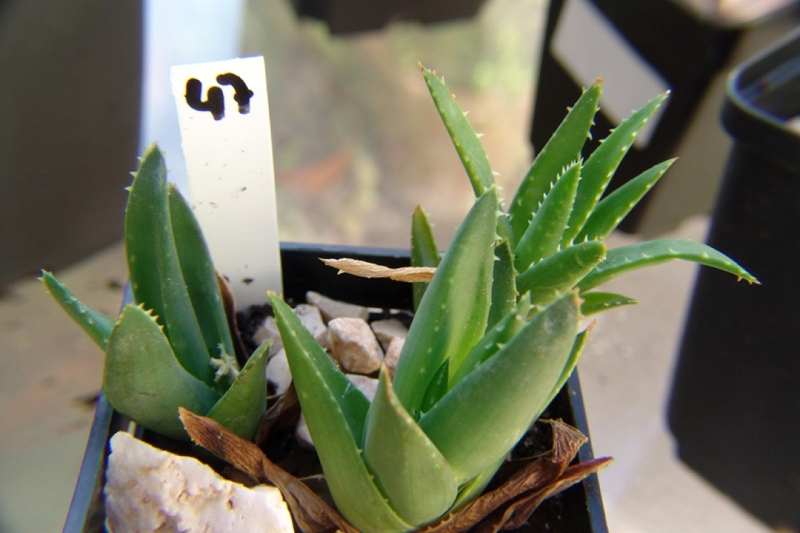 Aloe brevifolia is very similar to Aloe aristata, but it freezes at -6 ° C. Also, its succulent leaves grouped in rosettes have the limb entirely green, without any white marks. 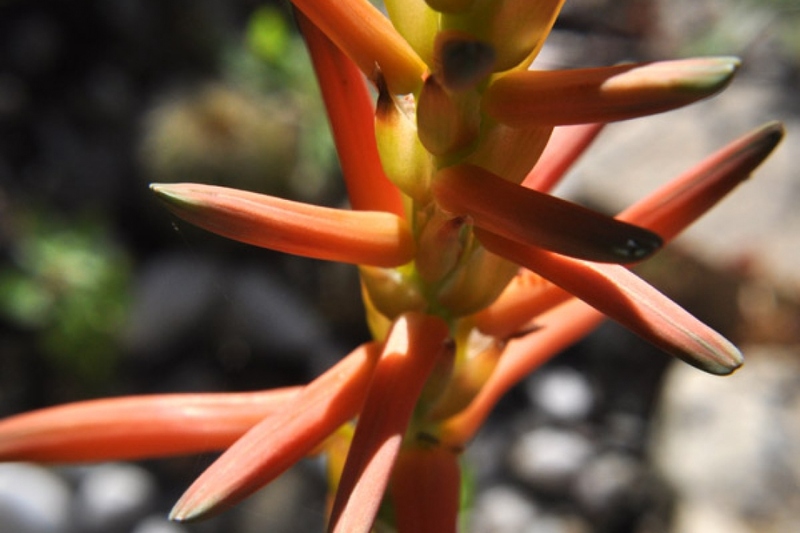 Typically a mild climate plant, aloe vera adapts especially well to the interiors of our homes and apartments. It develops well between temperatures of 18-22°C (slightly cooler in winter, if possible), and it needs light. Be careful nonetheless. Avoid placing the plant directly behind a window with too much sun exposure! 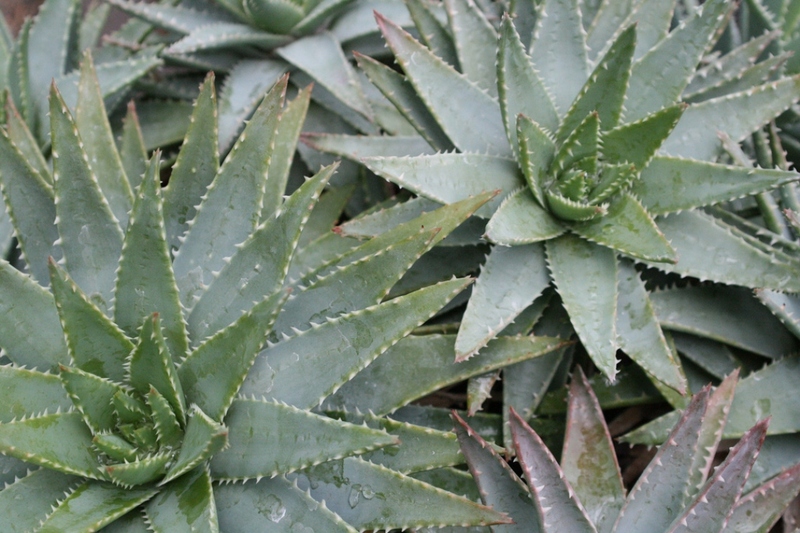 It is possible to keep your aloe vera outdoors, in partial shade, if the temperatures in your area don't dip below -6°C. Otherwise, keep it inside!